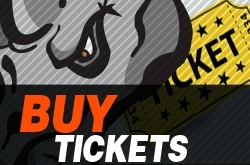 Rhino Rewards is a new program that rewards the best fans in junior hockey! Start earning points by downloading the App from the Apple App or Google Play stores creating an account. To track points, an account must be created. Throughout the season, we will provide codes that can be redeemed for a specific number of points. Codes can be acquired from attending games, purchasing merchandise and purchasing concessions from patio vendors. 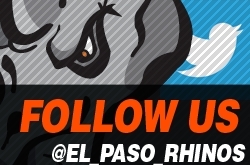 Points can be earned year round by attending Rhino events, downloading the app, participating in designated contests, reading the newsletter, checking our website and following us on social media. 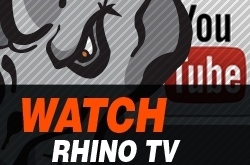 Codes will be shown on the Rhinotron several times throughout the game. Be sure to type the code into the game as soon as you see it! 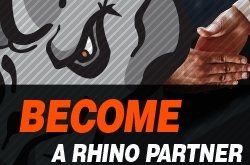 At designated community and sponsor events, get your code by finding a Rhino representative. Inside the app and on the website, there will be codes periodically given. 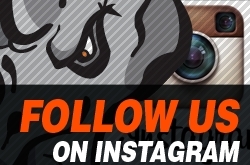 On some of our social media platforms, codes will be posted throughout the season. If you don’t have social media accounts, don’t worry! 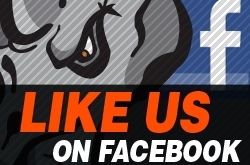 You can find the codes and other social media posts here. Season ticket holders, Crash members and participants in the EPHA Youth Hockey programs or Spike’s Kids Club will also receive exclusive codes during the season. 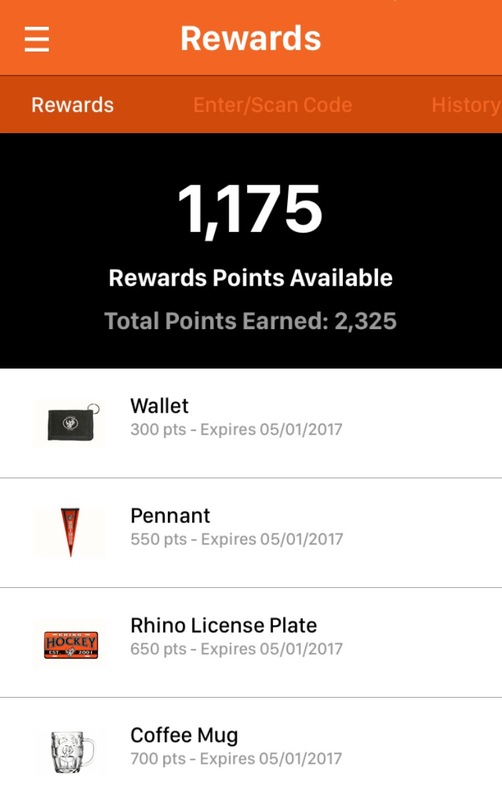 To enter a code, visit the "My Rewards" tab at the bottom of the app's main menu. Tap "Enter Code" at the top of the screen and type the code into box before pressing "Submit." If the word code is accompanied by a small photo (shown to the right) simply hold your phone close to the code and allow the app to read it. Throughout the season, we’ll continue to add point-earning activities! Once fans have earned enough points for a prize, redeeming points is simple. Head to the merchandise stand in the Sierra Providence Events Center during a game or Monday through Friday between 10 am and 4 pm. After arrival, visit the "My Rewards" tab at the bottom of the app's main menu and tap "Rewards" at the top of the page. Tap "View" beside the prize that will be redeemed. 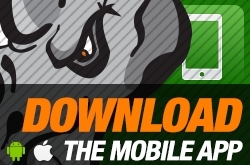 Show the Rhino representative the app and he or she will enter a redemption code before handing over prizes! The number of points used to redeem the prize will be subtracted from the total number of points the fan has earned. We encourage all Rhino fans to redeem all of their points prior to April 30, 2018. Accumulated points this season will not transfer over to the 2018-2019 season. At the end of April, the fan with the most points acquired (even if they’ve been redeemed) will receive two season tickets for 2018-2019 season.